From our dedicated Regis Tiwi base, Regis Home Care’s team of committed, skilled, and friendly professionals provide a range of in home services to Darwin residents. Our highest priority is providing you with care services that best suit your needs, whether simple or more comprehensive, without requiring you to sacrifice the comfort and privacy of living in your own home. The in home care services we offer Darwin residents varies from general assistance around the house, right through to 24/7 care. Whatever level of support you require, our convenient location in Tiwi Gardens makes it easy for us to cater to your needs. 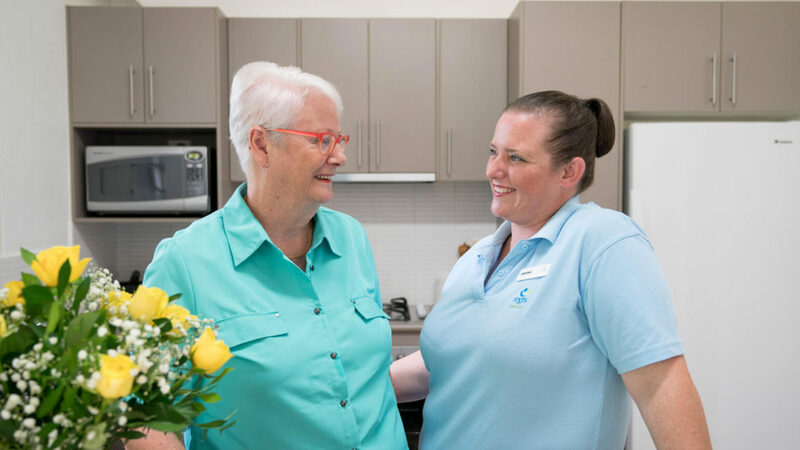 Some of the areas in Darwin we provide Home Care services to are Darwin Northern Suburbs, Darwin City Suburbs, Palmerston and surrounding areas. To fully understand the ways in which our in home care services can assist you or your loved one’s quality of life, don’t hesitate to get in touch with our team. We’ll be able to answer any questions you have, if needed help you apply for government-funding, provide understanding of fees and give personalized advice according to your specific needs. Contact Regis Home Care in Darwin, Northern Territory today to Book a Free Consultation.